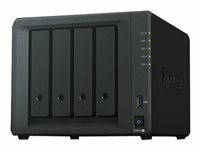 Synology DiskStation DS218+ features a dual-core processor with AES-NI encryption engine and transcoding engine, providing high-speed file transfers and supporting real-time 4K transcoding. DS218+ is ideal for protecting critical assets and sharing files across different platforms. 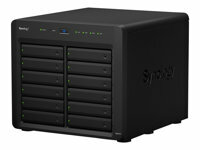 Synology DS218+ is backed by Synology’s 2-year limited warranty. 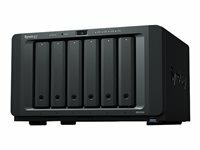 Synology DiskStation DS218+ is designed for home users or small businesses pursuing a compact and reliable shared storage solution, offering the flexibility to expand the 2 GB RAM to up to 6 GB RAM to process intensive workloads. DS218+ features a dual-core 2.0 GHz processor with a burst frequency of 2.5 GHz. With AES-NI, DS218+ delivers encrypted performance of up to 113 MB/s reading and 112 MB/s writing under RAID 1 configuration1. DS218+ comes with three USB 3.0 ports. The hot-swappable drive tray design allows easy installation and maintenance on 3.5-inch HDDs without additional tools. 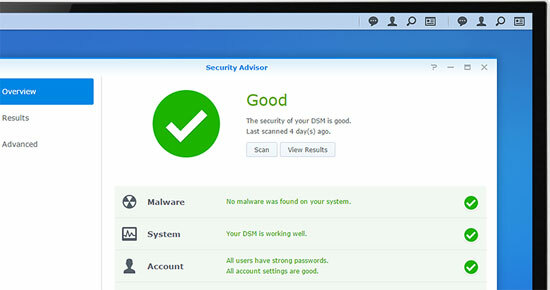 Analyses system settings, password strength, network preferences, and removes any possible malware. 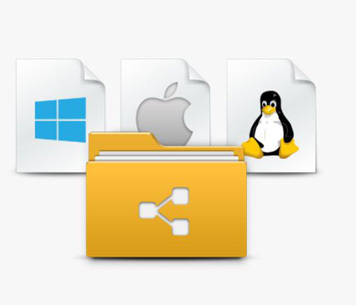 Encrypt shared folders and network data transmission to keep data from unauthorised access. Customise the trust level in Package Center to avoid installing packages from untrusted sources, safeguarding your NAS from unknown or tampered package files. 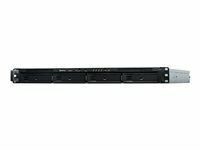 DS218+ supports comprehensive network protocols, ensuring a seamless file sharing experience across Windows®, Mac®, and Linux® platforms. Windows AD and LDAP integration allows DS218+ to fit quickly and effortlessly into any existing network environment without the need to repeatedly create user accounts. 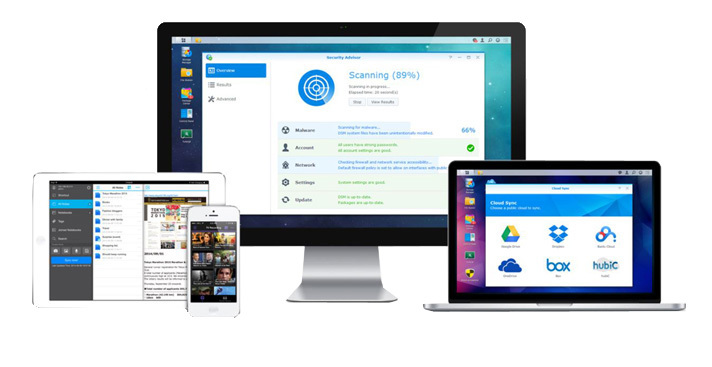 Cloud Sync keeps your Dropbox, Google™ Drive, Microsoft OneDrive, Baidu and Box storages in sync with your personal DiskStation at home. 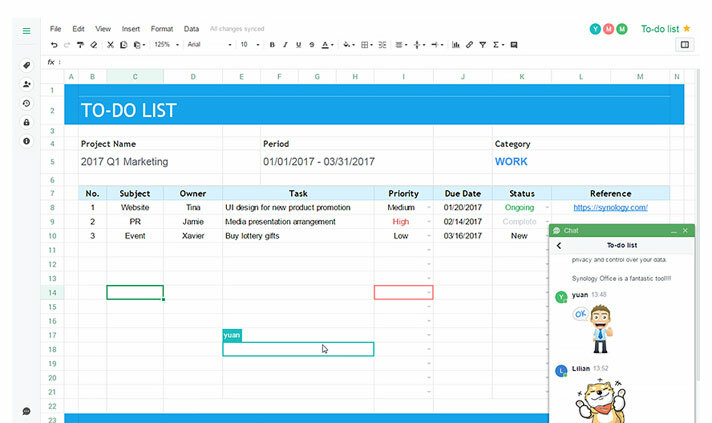 The Cloud Station Suite allows you to sync files among multiple devices — Windows PC, Mac, Linux, iOS or Android™ tablets/phones — effortlessly keeping everything up-to-date. DS218+ combines seamless file sharing capability with hardened security, even over the Internet with HTTPS, built-in firewall, and multiple auto-blocking mechanisms against IP and account intrusion..
DS218+ provides you a central platform to organise, backup, and share photos, music, and video collections. 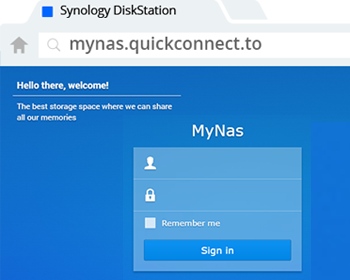 Featuring a streamlined and sleek interface, Synology packages — Photo Station, Audio Station and Video Station — let you build a seamless entertainment hub effortlessly. Since everything is saved on DS218+, you can enjoy more customisable content arrangement, and no worries about extra monthly fees for storage capacity. Better yet, your digital collections can be shared with others via a simple link.